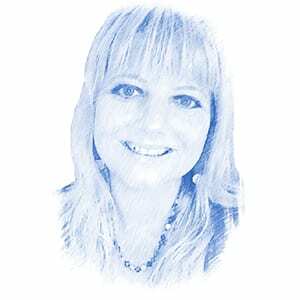 Jane Kiel, Author at Breaking Israel News | Latest News. Biblical Perspective. A Danish non-Jewish Zionist living in Israel blesses Israel.